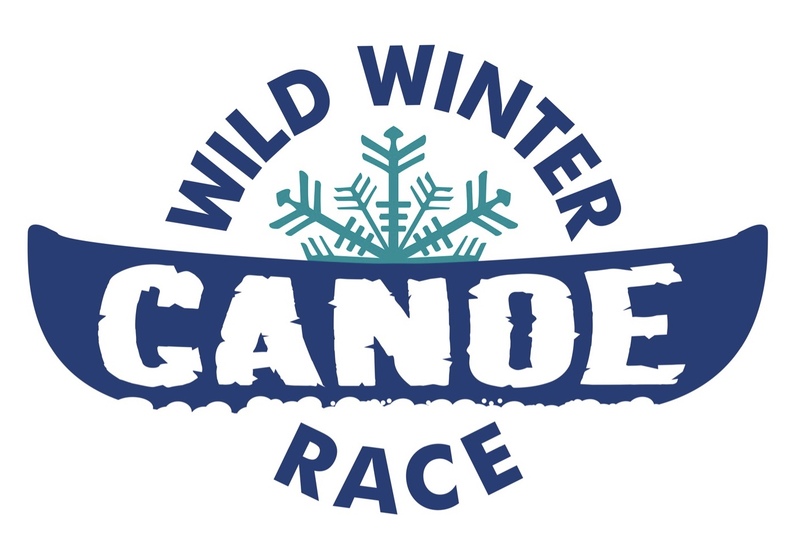 The St.Amant Foundation is proud to be a charity partner of the Wild Winter Canoe Race on Saturday, February 16 at Shaw Park. 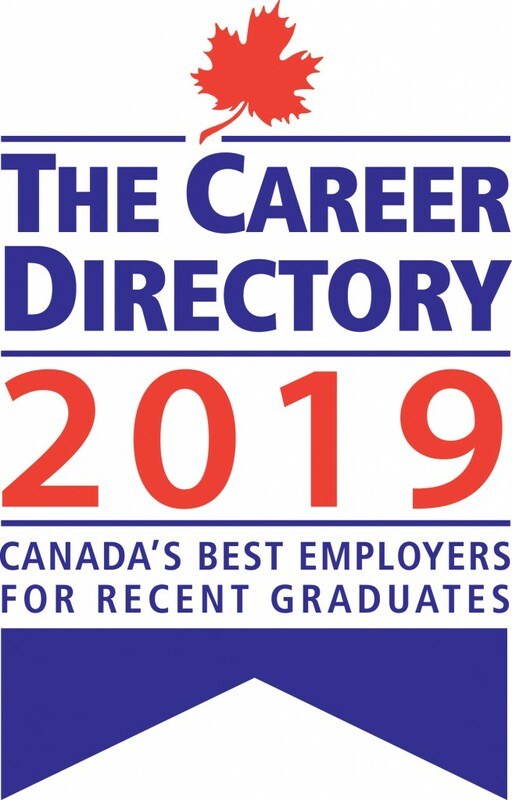 This is a race like no other with teams of five ‘foot-paddling’ their canoes to the finish line in head to head heats as they try to win big prizes. Come out and cheer on the teams from the stands, admission is free! There’s contests & games, a 50/50 draw, and a heated food court & bar all in an accessible venue. 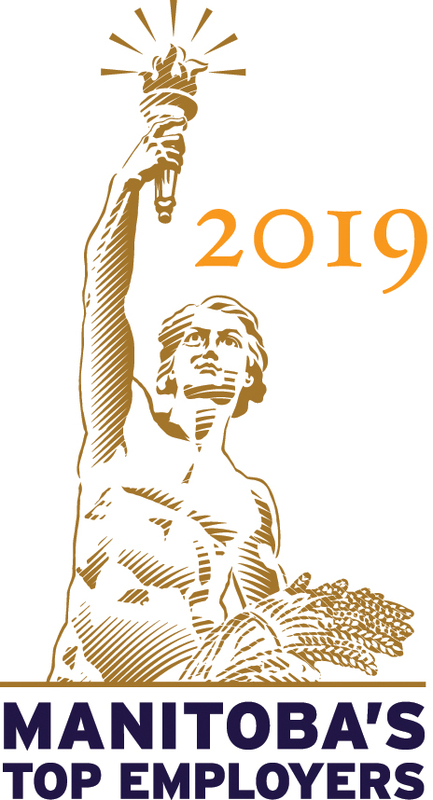 What excites us the most about this event is the difference it will make in the lives of the people we support who live in community homes throughout the city. Proceeds from this event go towards the Sharing Together Fund, a collaboration between St.Amant & DASCH Foundations. 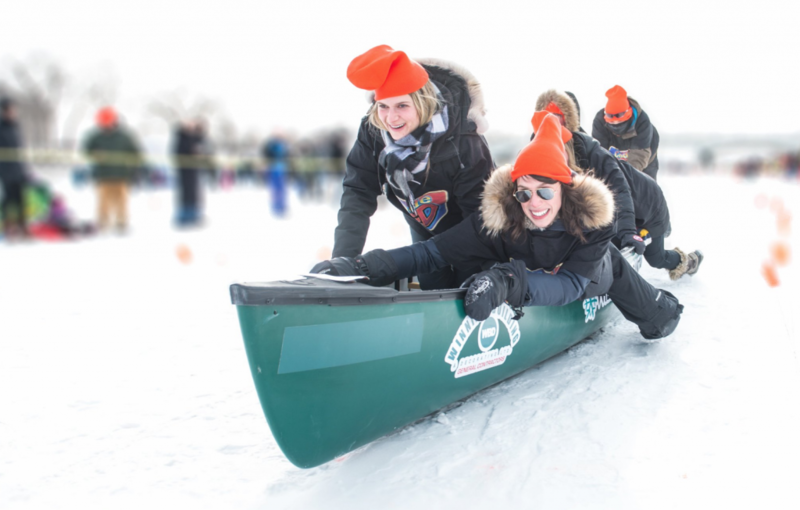 The funds will harness the power of recreation to connect people with developmental disabilities and autism with their neighbours. Activities such as street movie nights and neighbourhood BBQs will spark some fun and grow bonds to ease loneliness and social isolation. Last year, Amanda & Meranda moved into a new St.Amant community home in St. James and invited their neighbours to their housewarming party. Friends and family filled the home and were joined by 16 neighbours who all brought treats and gifts for the women. They have felt part of their community since the first day they moved in. “When a neighbourhood welcomes people with developmental disabilities into their community it provides them with a sense of belonging. We know they will live a more fulfilling life,” said Dayrn, a St.Amant senior manager. With the Sharing Together Fund, the housewarming party can be the first of many neighbourhood events hosted by St.Amant homes. 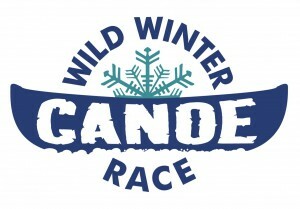 Join us for FREE or register a team at www.wildwintercanoerace.com.